Please note these are downloadable PDFs. 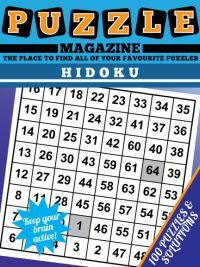 If you prefer to purchase a physical Book of Hidoku, please visit our Hidoku Book page, containing 50 hidoku and 50 knights tour puzzles. Hidoku is a fun puzzle that requires you to re-construct a journey around a square grid. 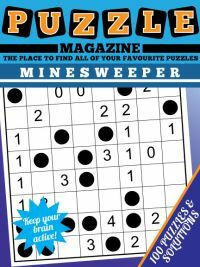 Each square in the puzzle will contain a number in the finished grid, and that number represents a move around the grid. 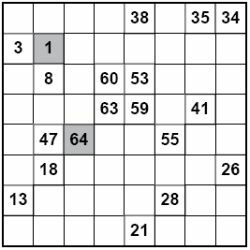 A valid move in Hidoku is a move from one cell to any adjacent cell, whether that cell be above, below, left, right or even diagonally adjacent. So for a cell in the centre of a puzzle, there will be eight possible cells that you could move to, at the edges there are less options and at the corners, less again. Each grid has the first and last cells in the journey highlighted, and some other numbers too are in place. 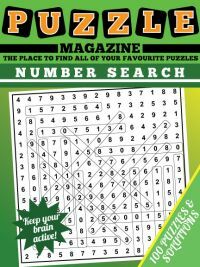 Many cells are blank, and you must work out the path of the journey such that the final grid contains all numbers from 1 to the highlighted end number, and such that you can move from 1 to each consecutive number by allowed adjacent moves only (as outlined above), and therefore never visiting the same cell twice. 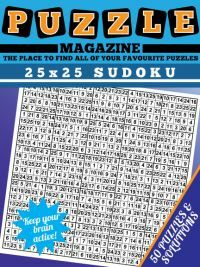 This collection contains 60 standard hidoku puzzles and also 40 fascinating knights tour puzzles. This is also a travelling puzzle, but this time the moves are those of the knight on the chess board (that is, a valid move is either two cells horizontally followed by one vertically, or one vertically followed by two cells horizontally). 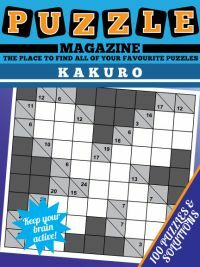 In total the magazine contains 100 puzzles with 60 hidoku and 40 knights tour puzzles. These are laid out four per page, and all solutions are also provided. 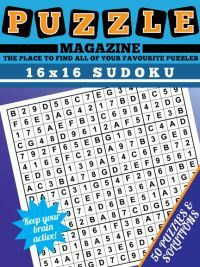 To play some samples of the smaller puzzles in the magazine, view the Hidoku Magazine Sample now.